On St Martin in the Caribbean, white sands and turquoise waters stretch as far as the eye can see. 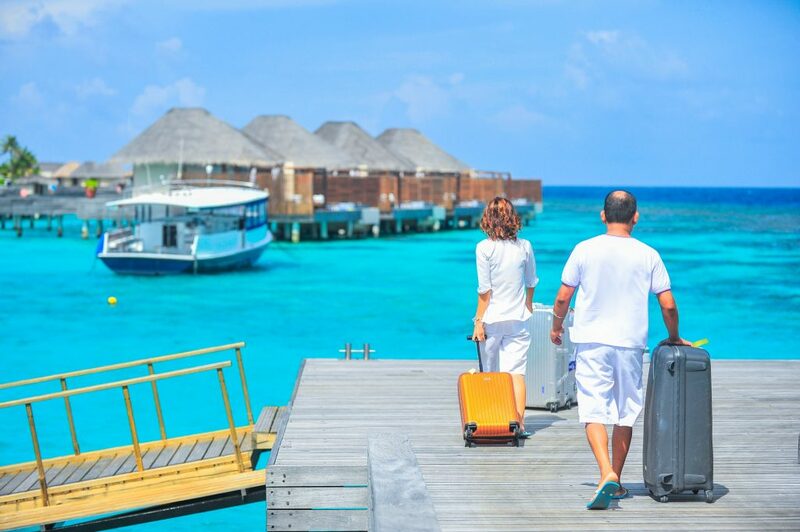 This route takes you to the most beautiful islands and beaches off the beaten track. If you’re looking for inspiration, our sailing itinerary allows you to sail in short stages to take in all of the surrounding beauty. Whether you take Bareboat or crewed yacht for your journey, there will be no difference if you decide to choose the route. You will definitelly have the ultimate experience sailing in the Caribbean! 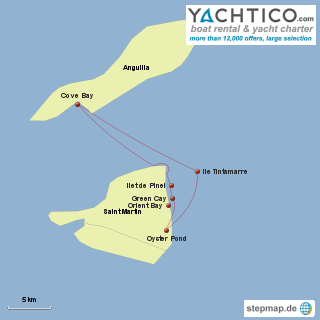 Here is our suggested sailing route for your trip. Be sure to buy plenty of supplies inland before setting sail from Oyster Pond, as on this route you will not see a single supermarket. The first stop is Il Tintamarre, where the sublime beaches seem untouched, there are also natural mud baths to bathe in which can be beneficial for the skin. 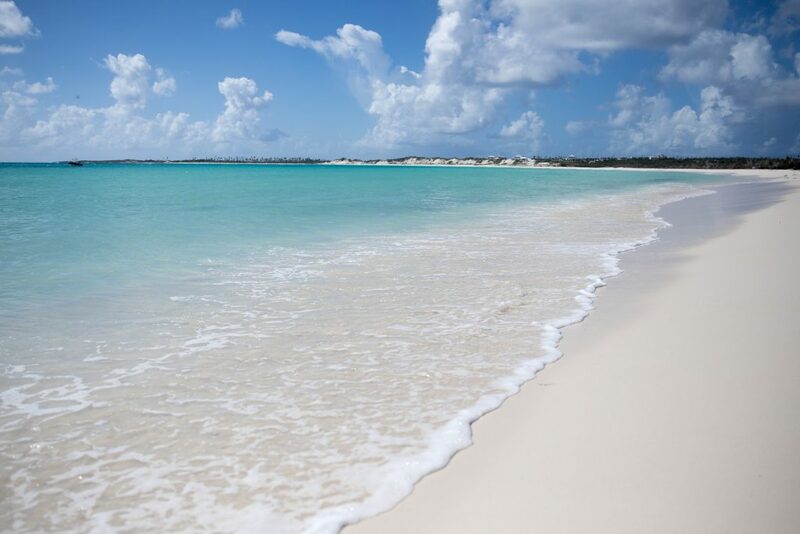 After stopping at Il Tintamarre, we recommend sailing to Anguilla. Anchoring at Cove Bay, you can enjoy the laid back atmosphere on the long, white sandy beach. Smokey’s restaurant is in Cove Bay overlooking the sea, which serves some lovely dishes. 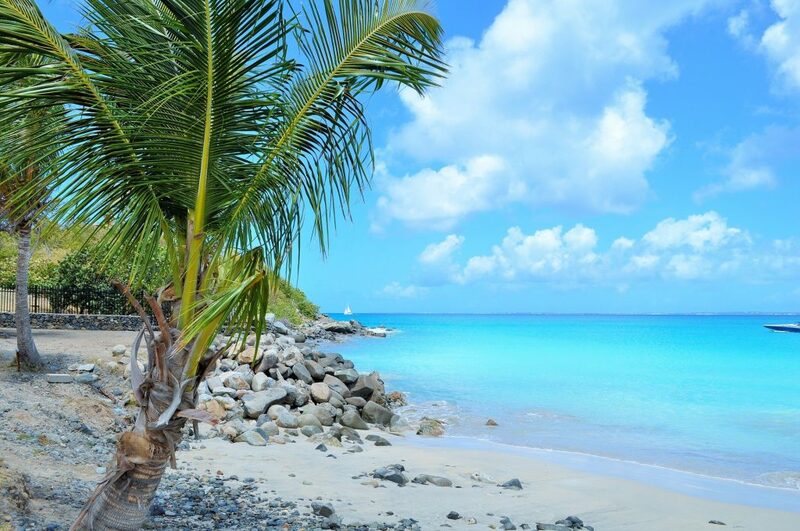 On sailing back to Saint Martin, you can stop at Petite Caye beach – a totally deserted bay only accessible by boat. Hiking trails lead inland if you want to explore some of the flora and fauna of the island. 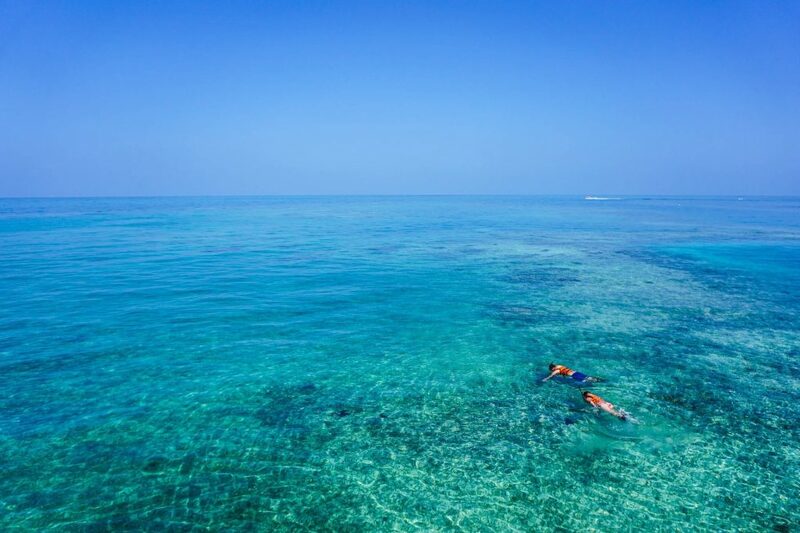 Grand Caye, slightly further south is another quiet, pristine beach popular with the locals. From either of these bays you can sail to the Island of Il Pinel which is a particularly good spot for reef snorkeling as the beaches there are protected from surf. There are two restaurants on this island should you want refreshments. 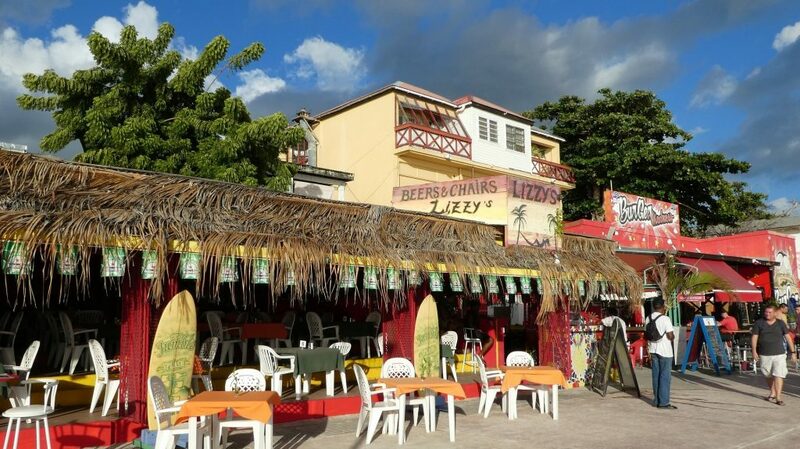 If you have tired of tranquility at this point, pull into Orient Bay, one of Saint Martin’s most popular destinations where cafes, water sporting activities and live music can be found. The deserted island of Green Cay lies off Orient Bay and can be the final secluded retreat on your journey. 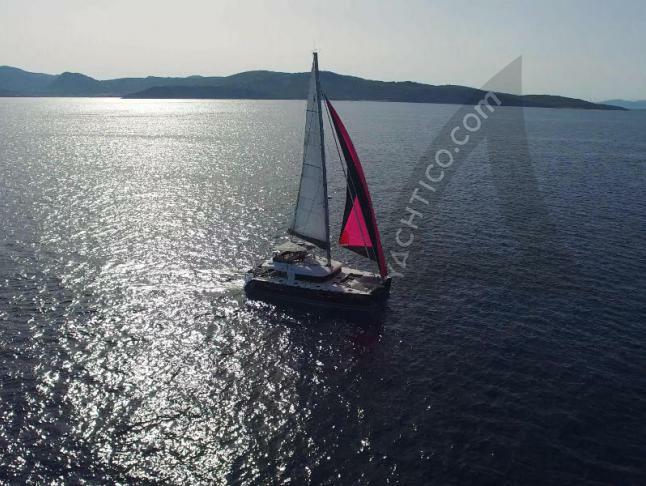 After your 1 week yacht holiday in the Caribbean, you are guaranteed to return home feeling relaxed, refreshed and ready to start planning your next Caribbean sailing vacation. 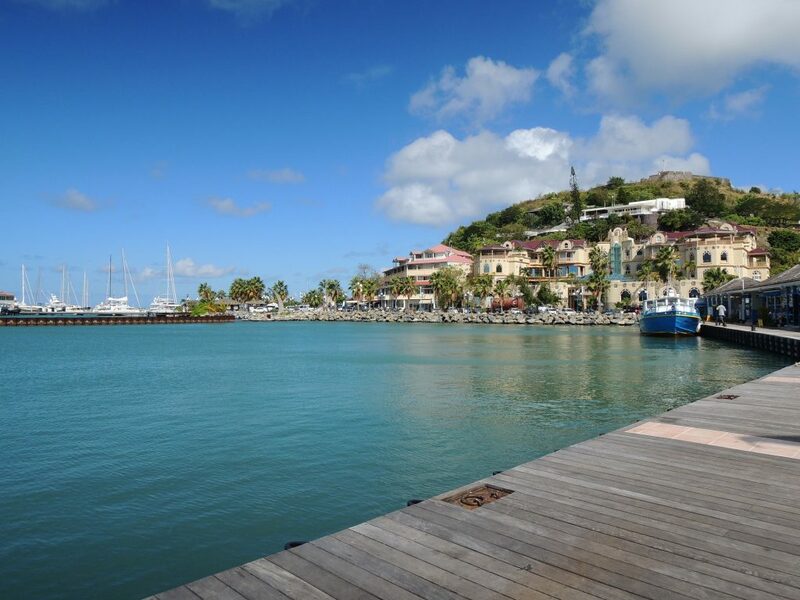 This entry was posted in Caribbean, en, St Maarten, Yachting on 30. January 2019 by Yachtico.